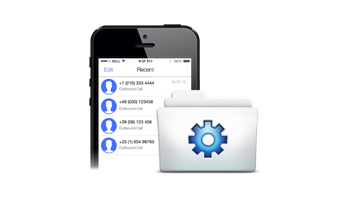 The global supplier of VoIP solutions, Media5, brings to the Telecom market new models of its renown Mediatrix VoIP CPE with the addition of ISDN BRI telephony ports. 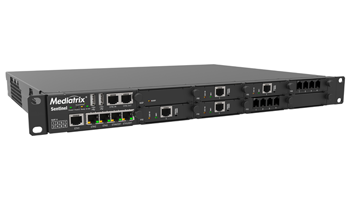 Media5 Corporation announces the expansion of its portfolio of Session Border Controllers and Media Gateways with the introduction of new product models. Starting January 2019, the Sentinel line of SBCs and the Mediatrix C7 and G7 gateways Series will be available with digital ISDN BRI S0/T0 telephony ports, as well as with their current E1/T1 PRI and analogue FXS/FXO interfaces. 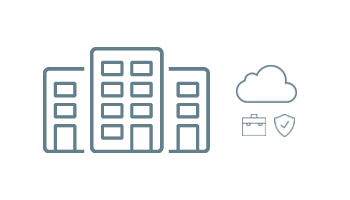 Counting on a flexible architecture, the new Mediatrix configurations were created to address the most specific needs in SIP Trunking, ISDN/PSTN migration, and Hosted IP-PBX services. 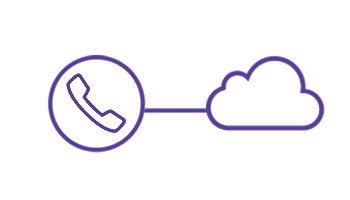 The ISDN BRI is able to provide SIP termination for Cloud Communications and to easily connect Hosted Services with TDM PBXes and legacy telephony equipment. “Integrating digital BRI into our portfolio of best sellers shows our commitment to support the service providers and the enterprises for the migration of traditional telephony systems to IP networks. From end to end, operators, ITSP, distributors, VARs, and small offices will benefit from the increased flexibility of Mediatrix CPE to address complex deployment scenarios with the most reliable and proven interoperable gateways available on the market”, states Mr. Eric Beaudoin, product line manager at Media5. Mediatrix platforms are officially certified in more than 50 countries, compatible with all SIP protocol variants, and highly interoperable with the major phones, PBX brands, and SIP softswitches worldwide. They ensure carrier-grade voice quality, robust security, easy configuration, and remote management for mass deployments. Present in Europe for over two decades, Media5 understands the diversity and complexity of the European telecommunications infrastructure, in which the ISDN BRI is vastly used to deploy telephony services to small businesses. 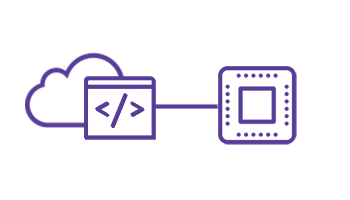 In countries as Germany, Italy, France, and Greece, the major operators have already started the migration from TDM to IP-based networks each with its own migration strategy and phase-out timing. It is therefore important for operators to be able to count on infrastructure products adapted to their needs. The Mediatrix BRI gateways provide efficient solutions, designed for different applications even in very particular scenarios and contexts. 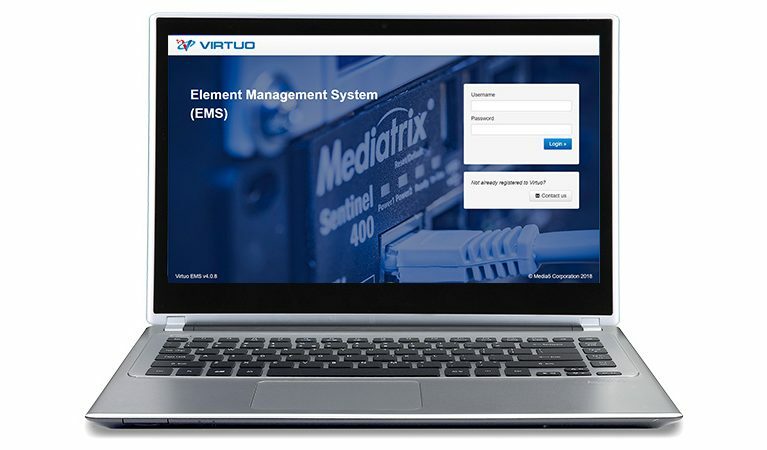 “The configurations of the Mediatrix platforms are highly customisable. Our gateways are known for solving complex implementation challenges and allowing the phase-out of hard-to-maintain TDM switches as the migration advances without impacting the current customer base”, concludes Mr. Beaudoin. Media5 Corporation is a global supplier of multimedia communication solutions, well-known for its reliable, carrier-grade Mediatrix gateways. With a focus on innovation and excellence in customer support, Media5 delivers highly adaptive hardware and software components for business communications and collaboration. Media5 is present worldwide with local representatives in North and Latin America, Europe, and the Middle East. Access media5corp.com to learn more. NOTE that the current schedule is subject to change according to participants’ availability. 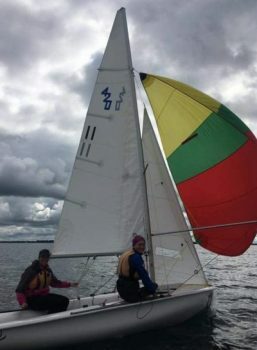 Information on training session costs for groups are provided upon request. For the first time, Media5 will have the honour to participate and sponsor Itancia roadshow Afterworks. 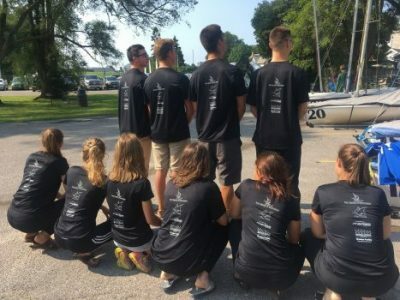 The series of events will take place in seven different cities of France and Italy in September and October 2018. It is a unique opportunity to share information about business communication products, industry trends, and other ITC commercial news, besides learning more about Itancia solutions portfolio. 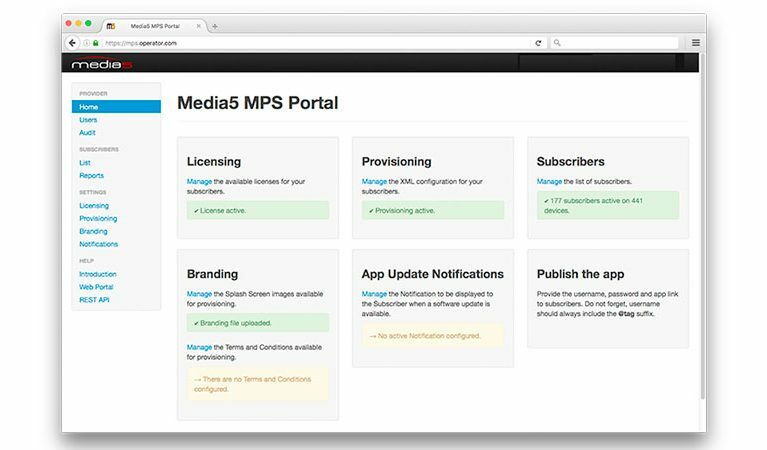 Media5 will mark its first participation at Afterworks with great news: the official launch of its management and provisioning server suite for small and medium ITSP. 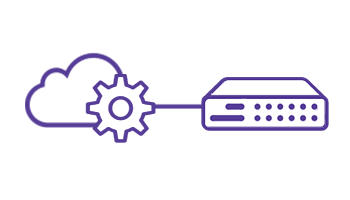 Designed to facilitate VoIP gateway deployments, the new Web platform features Zero-Touch Provisioning, Remote Unit Configuration, Firmware Upgrades, License Activation, and more. “It is the essential tool for service providers seeking for full control of their operations while saving costs”, states Mr. Éric Lévesque, product line manager at Media5. Media5 will also bring to the events two new series of enhanced Analogue VoIP Adaptors (ATAs). Both S7 and S7 LP series are medium density ATAs to smoothly connect legacy equipment such as analogue phones, faxes, modems, and PoS to IP-based systems. 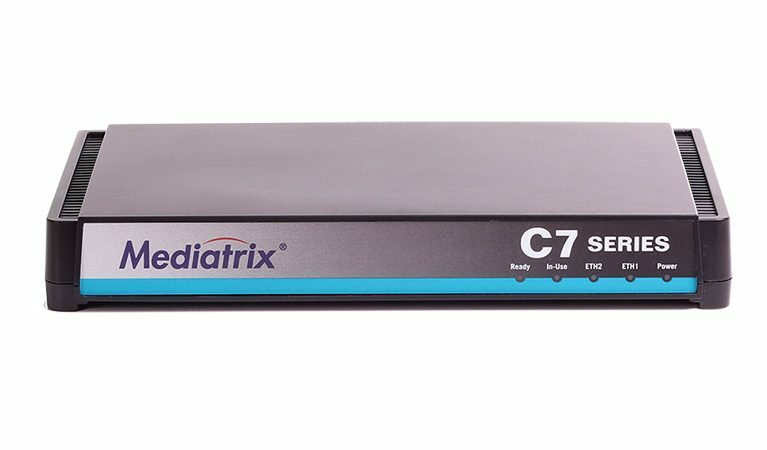 On the top of the remarkable voice quality and extensive interoperability with IP-PBXs and softwitches, the Mediatrix S7 and S7 LP allow survivability to keep communication between IP and analogue phones in the branch office in case of Internet failure. Media5 has been a proud partner of Itancia since January, reaching markets in France, Italy, Germany, Spain, and Portugal. 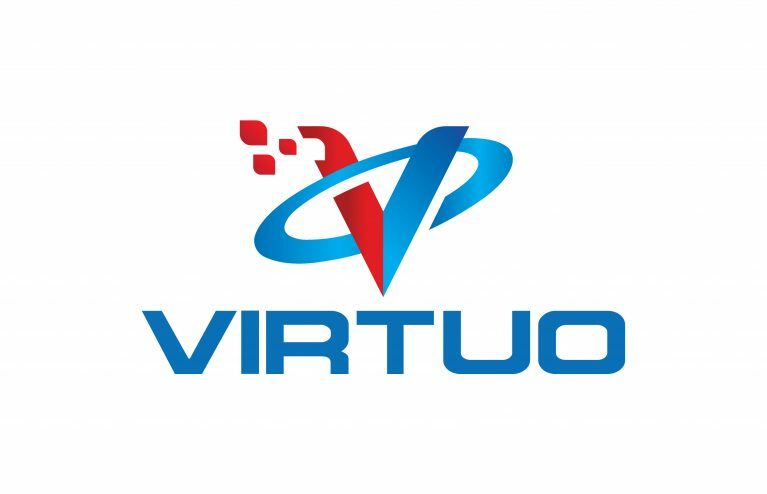 The partnership has helped provide the European and the Mediterranean Telecom markets with state-of-the-art Mediatrix VoIP gateways and Session Border Controllers for SIP Trunking, PSTN/TDM replacement, Unified Communications, and Hosted Services. Founded in 1991, ITANCIA is one of Europe’s leading value-added distributors, specialising in the distribution of communications solutions. With more than 3,400 resellers, the group’s activity revolves around four complementary service activities: multi-brand distribution of telecommunications equipment and networks, audiovisual and multimedia infrastructure; the sale of eco-recycled products in corporate telephony; electronic repair of industrial and computer equipment; logistics with tailor-made solutions. Media5 Corporation is proud to reinforce its commitment towards the Telecom industry advancements by sponsoring the 16th Connections, one of the largest Unified Communications conference worldwide. This event will take place in Miami, Florida, from November 12th to the 15th. More than 1 300 members of the BroadSoft ecosystem, including industry experts, partners from more than 30 countries, and the largest service providers across the globe will attend the conference. This year, Media5, Canada’s leading IP solution provider, brings to the showcase its cutting-edge VoIP gateways for small and medium businesses. The well-known Mediatrix family of gateways includes the C7 and 4100 VoIP Adaptors, both series are approved in the official BroadSoft interoperability testing and featured in the BroadCloud products catalog. 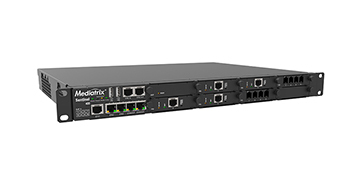 The Mediatrix complete portfolio of Session Border Controllers, Media Gateways, and VoIP Adaptors holds the most up-to-date BroadWorks SIP interoperability testing certification. Mediatrix platforms, powered by Media5, are designed to support BroadSoft business solutions targeting the Enterprise UCaaS market. 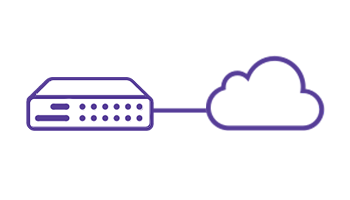 Each device ensures seamless deployment with Hosted and on-premise UC solutions, providing the lowest TCO for IP Trunking, Hosted IP-PBX, and Cloud Communications. 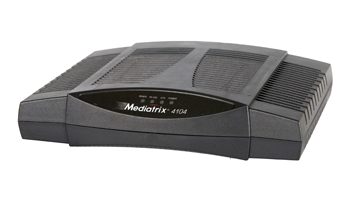 Mediatrix devices are also globally renowned for their carrier-grade quality, reliability, and hassle free set-up, provisioning, and management. This year’s theme, “Experience What’s Next”, encourages the development of innovative cloud communications solutions designed to drive a competitive edge in the market. “It has been a great honour to sponsor Connections for the fourth consecutive year and be a valuable partner of BroadSoft to the VoIP CPE market”, states Mr. Eric Beaudoin, Mediatrix product line manager. BroadSoft is the technology innovator in cloud communications, collaboration, and contact center solutions for businesses and service providers across 80 countries. BroadSoft Business empowers users and teams to share ideas and work simply to achieve breakthrough performance. For additional information, visit www.BroadSoft.com. 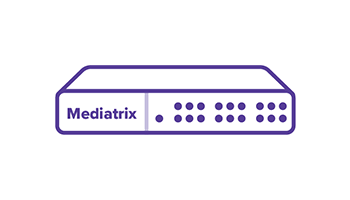 Media5 Corporation is Canada’s leading IP solutions provider, well-known for its reliable, carrier-grade Mediatrix gateways. 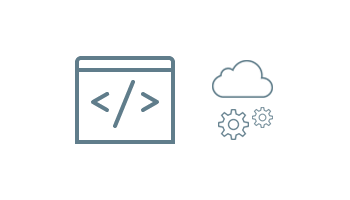 With a focus on innovation and excellence in customer support, Media5 delivers highly adaptive hardware and software components for business multimedia communications and collaboration. Media5 is present worldwide with local representatives in North and Latin America, Europe, and the Middle East. Visit media5corp.com. Media5 Corporation, a leading provider of IP-based multimedia communications solutions, will be in Morocco on September 20th to present its Mediatrix product line and demonstrate the latest innovations in VoIP solutions at Showcase 2018. Media5 is excited to team up with Itancia aiming to meet over 140 different VARs and 13 manufacturers expected to attend the event. “This event is a great opportunity to learn more about the North African Telecom industry and to introduce Mediatrix real-time communication solutions to local large enterprises and SMBs”, states Sébastien Boyer, Global Sales Director at Media5 Corporation. Founded in 1991, ITANCIA is one of Europe’s leading value-added distributors, specialising in the distribution of communications solutions. With more than 3,400 resellers, the group’s activity revolves around four complementary services activities: multi-brand distribution of telecommunications equipment and network, audiovisual and multimedia infrastructures; the sale of eco-recycled products in corporate telephony; electronic repair of industrial and computer equipment; logistics with tailor-made solutions. Media5 Corporation will join the ITC Canadian companies at Télécom 2018, that will take place on April 17th and 18th, in Boucherville, Quebec, Canada. The event is a national meeting point for key market players, independent experts, and customers. During the first day of the event (April 17th), managers, consultants, and other industry representants will showcase the latest remarkable companies’ lauches. Forty different ITC businesses will participate at the well-known Industry Cocktail in the evening. On the following day (April 18th), important workshops for the telecom community will take place. Although this day is aimed first and foremost at telecom, IT and contact center managers, consultants, and other industry players are welcome. In 2018, more than twenty speakers and panellists will animate the 12 proposed workshops. Partners and attendees are invited to visit the Media5 booth and learn more about our products and services at Télécom 2018. For the second consecutive year, Media5 Corporation will have the honour of sponsoring the “Partner of the Year” award at the #UPC18Berlin, in Germany. The Unify Partner Conference that will take place on June 12-14, is the best opportunity of the year to meet Unify distributors from all over the globe and reaffirm the solid partnership between Media5 and Unify in the deployment of profitable and custom real-time business communications solutions. “We warmly welcome and appreciate Media5’s return as a sponsor of the Unify Partner Conference and anticipate a great opportunity to collaborate with them and our partner community both in Berlin at UPC’18 and in the future”, Mr. Paul Cunningham, CMO at Unify. Do not miss the chance to get in touch with our team of experts present at the Unify Partner Conference 2018. Schedule your meeting now: sales@media5corp.com. With over 5 billion subscribers, mobiles now connect more than two-thirds of the world’s population. The debate across the mobile disruptive innovations brings together the world-class leaders to Barcelona, Spain, from February 26th to March 1st, for the Mobile World Congress 2018 edition. As a global leader supplier of communication solutions, Media5 will be present at MWC 2018 reaffirming its commitment to share innovative trends for real-time communications focus on developed and developing markets. The company brings to the conference and technology exhibition its complete portfolio of real-time solutions for operators, providers, and integrators for better business communications and improved productivity. 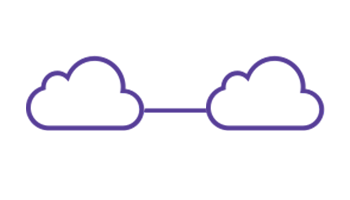 Among the solutions Media5 will showcase in Barcelona, there will be the Mediatrix enhanced VoIP gateways, officially certified as interoperable with Skype for Business. 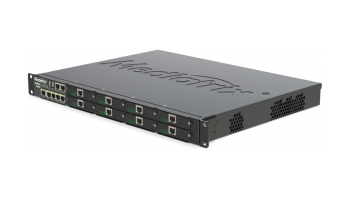 Mediatrix products are suitable for hybrid or pure IP networks, on-premise or hosted Skype for Business. Skype for Business is a high-powered communication platform ensuring mobility, teamwork, and customer engagement for enterprises seeking for more productivity and better outcomes. Media5 Corporation will join the telecom global leaders and industry’s pioneers at CES 2018, from 9 to 12 January, in Las Vegas/U.S. Over the pass decades, the conference and tradeshow attracts those who thrive on the business of consumer technologies. The conference is globally known as a prominent space for innovative solutions and breakthrough technologies — a major meeting point where next-generation innovations are introduced to the marketplace. As the Canadian leader provider of communications solutions, Media5 portfolio includes comprehensive software and hardware components deployed in more than a hundred countries worldwide. Do not miss the chance to get in touch with our expert team present at the CES 2018. Schedule your meeting now: sales@media5corp.com. Media5 was proud to attend the VoIP2Day 10th edition, the annual IP Telephony and Communications meeting, that brought together the main international telecom leaders to share their expertise and solutions during the two-day conference and trade exhibition. As a technology player in the European market, Media5 Corporation showcased its cutting-edge technologies for carriers, service providers, and integrators. 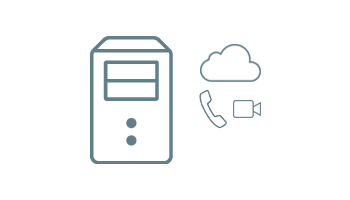 Media5 on-premise equipment includes Session Border Controllers, VoIP adaptors (ATAs), and gateways. The 2017 latest products were also displayed at the Media5 booth: the Sentinel 100 SBC and the Mediatrix G7 media gateway series. VoIP2Day is a two-day event with conferences and workshops gathering international industry leaders around innovative solutions, products, and services for enterprises and SMBs. IP has changed the way we perceive real-time communications and while various technologies are well deployed, the evolution is far from over.